It is my privilege to welcome you to our Central Valley Christian Elementary School webpage. 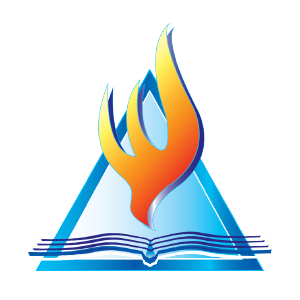 We are excited to offer a quality Christian education for your child here in the Central Valley. Our mission of “Cultivating responsible Christian adults, Valuing academic excellence, Connecting biblical truths with everyday living, and Shaping Christ-like character” is evident as you immerse yourself in the welcoming culture on our campus. Our task here on the elementary campus is to build a solid foundation for your children so they are fully equipped to be successful middle school students. CVC Kindergarten is the best!